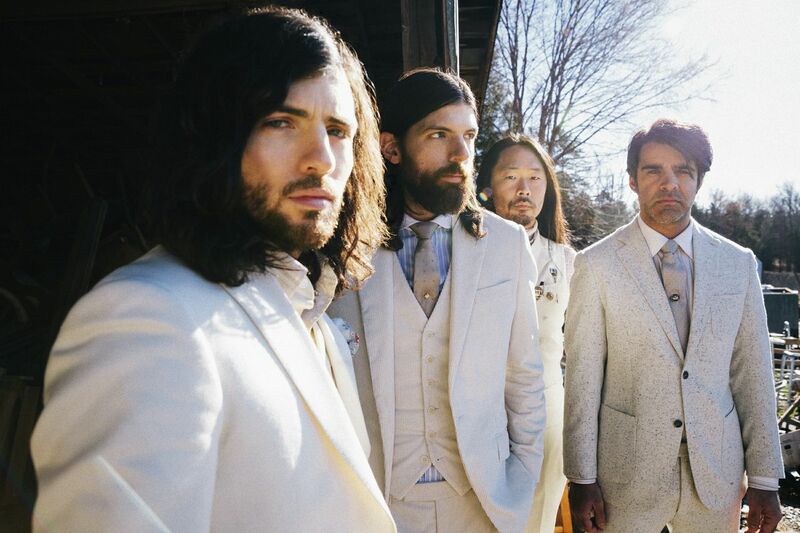 Concord, North Carolina natives, The Avett Brothers will be spending their New Year’s Eve 2014 with thousands of friends and fans at PNC Arena! Banjoist Scott Avett and guitarist Set Avett formed The Avett Brothers with standup bass player Bob Crawford. Growing up in Concord, the boys immersed themselves in their musician dad’s record collection, falling in love with Bob Dylan, Neil Young, and Crosby, Stills & Nash. Since then they’ve become genre stalwarts over the course of seven albums.